When setting up a 4WD, you pretty well have the choice of going anywhere from mild to wild as far as what you do to it. But as today’s 4WDs are pretty well ready off the showroom floor to tackle beach runs, National Park tracks and dirt roads in general, you don’t have to outlay huge amounts of money if that’s all you’re going to be doing. However, if you’re planning regular weekend breaks or looking at a longer trip, it’s nice to have a couple of minor modifications and travel with a few accessories, to make that 4WD experience more enjoyable. 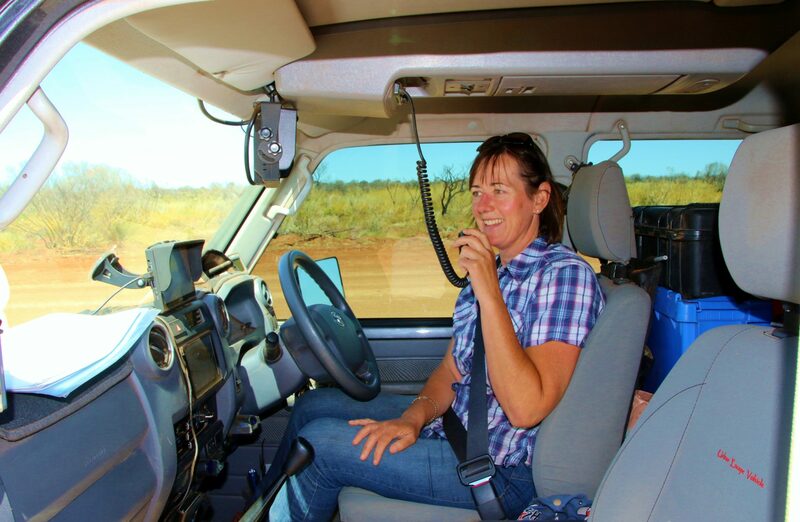 4WD Course – Get yourself onto a beginners’ type 4WD course. But shop around, as they all vary. Look for something that is at least a day course where you learn to try 4WDing using your own vehicle over a range of terrains, all while being under instruction. Tip – While you’ve got the chance, don’t hang back! This is a perfect opportunity to learn what your vehicle is capable of, so don’t be afraid to get it bogged so you can learn how to recover it. Tyres – In most cases, manufacturers fit 100% bitumen road tyres, which of course are fine on the black top. We suggest you start looking towards an all-terrain type tyre which is a compromise between bitumen, sand, dirt and rock. That way, the one set of all terrain tyres can allow you to tackle tracks and terrain that a road tyre just won’t cope with. 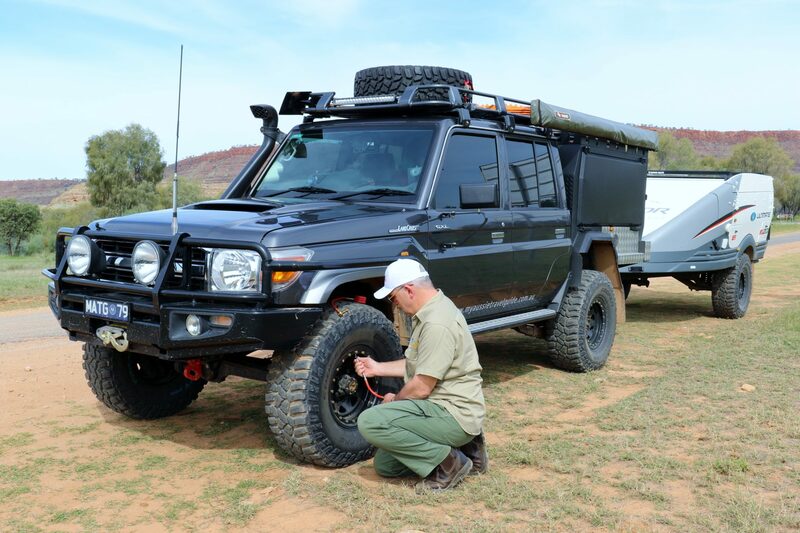 Tyre Gauge and Air Compressor – It won’t take you long to learn that 4WDing over various terrains with today’s radial all terrain tyres can take a variety of air pressures – anywhere from highway driving at high pressures, to very low pressures when driving on sand to increase your foot print. The issue here is when the terrain changes, you’re going to want to lower pressures and eventually pump them up again. This is where a portable 12v compressor and tyre gauge to measure pressures allows you to make changes in tyre pressure with confidence. Deflator – So that you can change those tyre pressures quickly and safely (and avoid losing valves and getting dirt in areas where you don’t want it), invest in a good quality deflator with a pressure gauge to make easy work of it. This bit of kit is a “must have” for anyone wanting to get off the bitumen roads. Shovel – Yep, a good quality shovel will come in very handy for a variety of things. And for ease of use, we prefer one that has a long handle. Not only can they be used to dig yourself out of a bog, they’re really useful when changing wheels to help get the wheel back on without breaking your back. They’re also perfect for clearing around the campsite and digging a trench for a fire pit, and of course when mother nature calls, you can bury and burn that waste! First Aid Kit – This is one essential piece of equipment you should be carrying. Kits come in all sizes and styles, and it goes without saying, but attend a simple first aid course so you know how to administer some form of first aid. What you need a first aid kit to include may be different to someone else (ie specific medications), so if it doesn’t include what you need, simply add to it if necessary. Secure Your Load – Whether your 4WD is a dual cab, ute, or the more traditional wagon style or SUV, it’s very important the items you store don’t roll around during transit. So consider using a specific custom tie down system, and add a cargo barrier if your 4WD is a wagon. And many aftermarket storage places can provide drawer setups that are ready to be bolted straight in and work brilliantly. 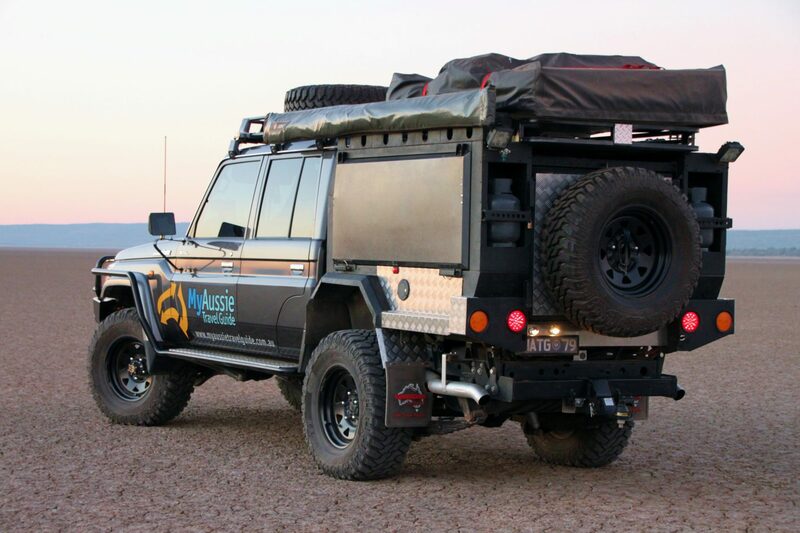 Roof Rack – When getting away in your 4WD, storage can be at a premium. So here’s where a simple roof rack system works wonders. Consider using the genuine manufacturer’s racks, and look to a reputable supplier who specialises in roof rack storage. This will help ensure that you’re purchasing a system that’s designed for your specific type of vehicle. Communications – UHF radios are a great way for communicating between fellow travellers, particularly when you’re travelling in a group. And every 4WDer should have a radio in their set up especially when doing a difficult recovery such as winching. Multi-tool and Gloves – We carry a multi tool set in each of our setups, and you’d be surprised how often they get used for a variety of things. Also carry a good quality pair of leather working gloves to protect your hands when working in, and around your vehicle and campsite. Now of course there are many, many more accessories you can buy as a 4WD owner. A visit to any reputable 4WD aftersales business could leave you very broke! But the great thing is, you don’t necessarily need it all. Over time, you’ll learn the type of 4WDing adventure you’re looking for, and can add those accessories and modifications to meet your growing needs. And if nothing else, being the owner of a 4WD means you will never say, “I don’t know what I want for my birthday”! !